With a fresh approach to in-home entertaining, Austin Entertains preserves the wonders of Austin and delivers a delightful assortment of crowd-pleasing recipes. As you wander through the pages, you’ll find special recipes that celebrate Austin traditions and embrace the spirit of the hill country and the music it inspired. Find foods that are ideal for a night with good friends and Texas wines. What makes Austin Entertains even more special is its beautiful combination of photos and local culture. What a wonderful gift and a great way to share a taste of the uniqueness of Austin. 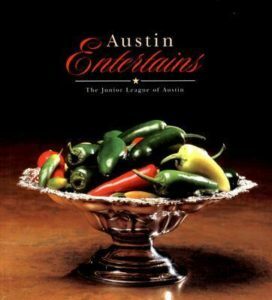 Austin Entertains is the 2002 Southwest Regional Winner of Tabasco Community Cookbook Award. 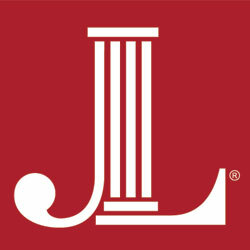 The “Official City of Austin Cookbook” is one of only nine cookbooks across the nation to be presented this award. Click here for a sample recipe from Austin Entertains.